The UFC will be returning to Russia in 2019, but this time it will be inside a much bigger stadium. This past September, the UFC made their debut in Russia with a card headlined by Mark Hunt and Alexey Oleinik. Oleinik defeated Hunt via first-round submission by way of rear-naked choke. The show took place from the Olympic Stadium in Moscow packed with 22,603 fans. Now, Andrei Arlovksi’s manager, Anton Glazyri, reveals in a recent interview with Russian news outlet TASS that “The next fight for Andrei Arlovski will be held in St. Petersburg. Who will be a rival is still unknown.” According to the MMA Team Dagestan Twitter account, who frequently breaks news pertaining to Russian MMA, the event will take place from the new Gazprom Arena on April 20th. This would be a much larger event if Russia’s biggest MMA star, UFC lightweight champion Khabib Nurmagomedov, could be involved. Unfortunately, Khabib is awaiting punishment from the Nevada State Athletic Commission (NSAC). He was involved in a post-fight brawl at UFC 229 following his win over Conor McGregor. 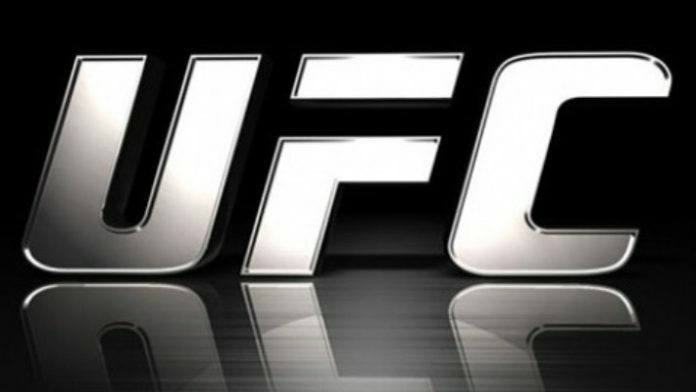 What do you think about the UFC returning to Russia for a big stadium show?